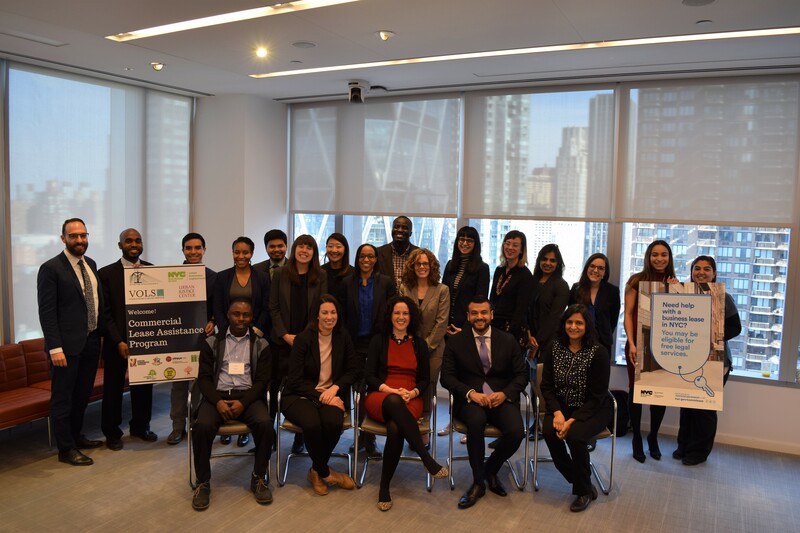 Today, community groups, legal service providers, and the Department of Small Business Services (SBS) launched the Commercial Lease Assistance Program, a new effort to address the power imbalance between commercial tenants and the landlords who exploit them by providing small businesses with legal services on leasing. 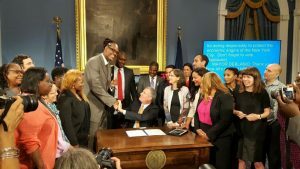 The new program serves as a crucial extension of the policy advanced by United for Small Business NYC (USBNYC), the Commercial Tenant Anti-Harassment Law. USBNYC members Brooklyn Legal Services Corporation A, Chhaya CDC, Cooper Square Committee, Cypress Hills Development Corporation, Northwest Bronx Community and Clergy Coalition (NWBCCC), Urban Justice Center, and Volunteers of Legal Service will work alongside African Communities Together and Pan-African Community Development Initiative to connect small business owners with legal service providers who can inform them of their rights. Small businesses are a central component to New York City’s economic and cultural vitality. However, they have historically lacked the protections needed to protect them from unscrupulous landlords. 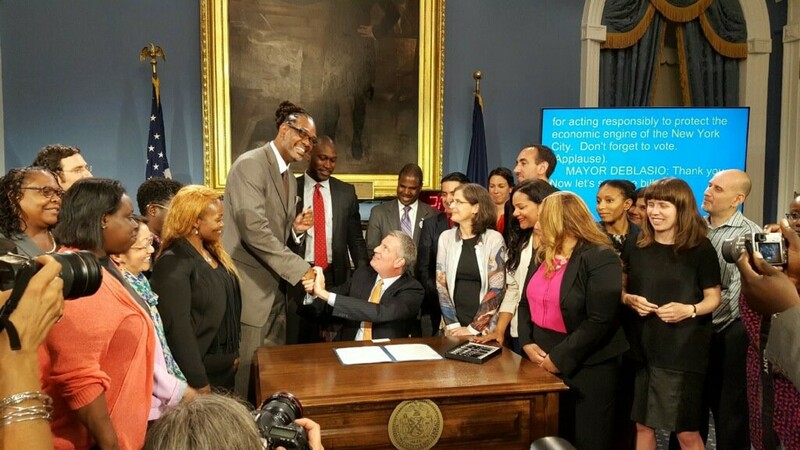 Working with Councilmember Robert Cornegy, United for Small Business NYC members successfully ensured the passage of the Commercial Tenant Anti-Harassment Law in 2016. While the law, the first of its kind in the nation, defined commercial tenant harassment and established a private right of action for commercial tenants experiencing harassment, it lacked funding for legal services to educate and inform business owners of their rights.